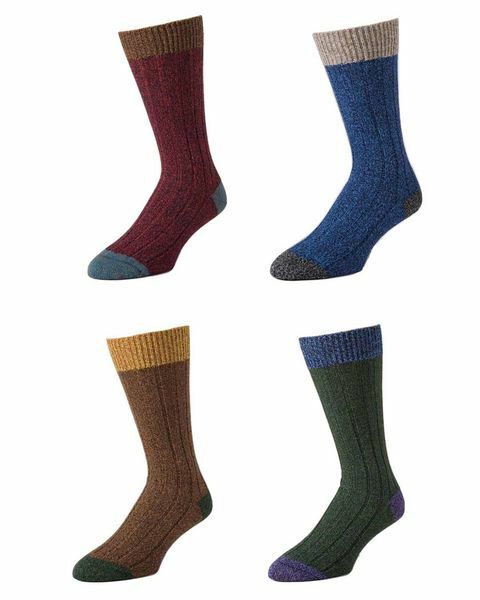 Mens contrasting toe socks in sizes M/L. 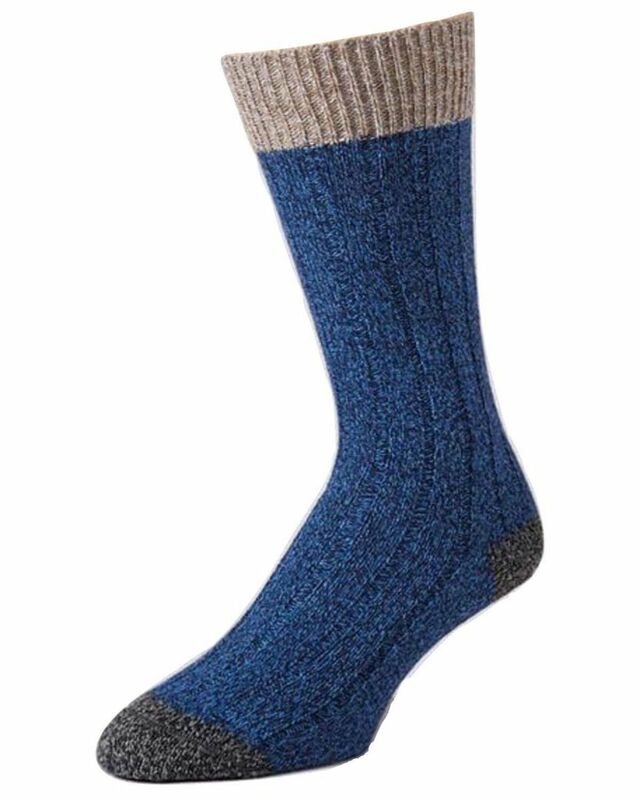 Attractive sock with contrasting heel, toe and ankle. Knitted in the UK by Scott Nichol. 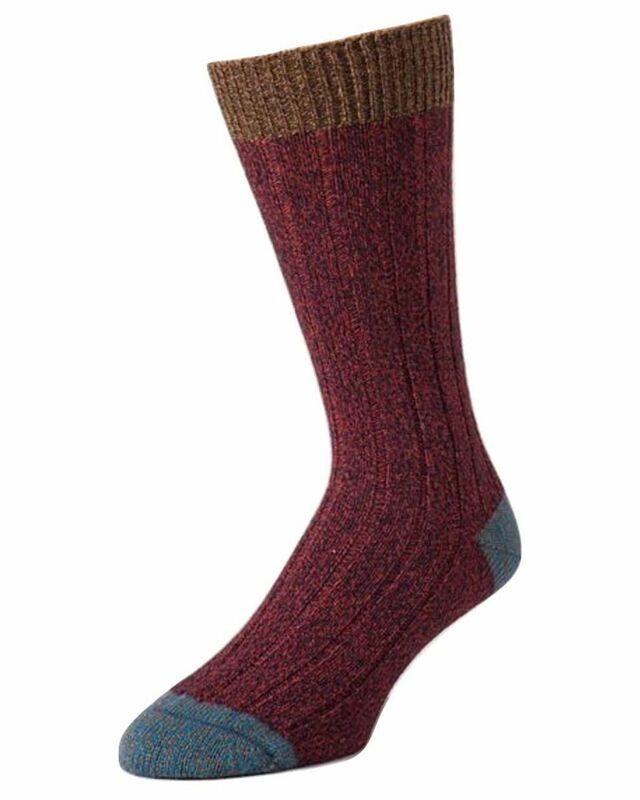 70% Wool and 30% Nylon.